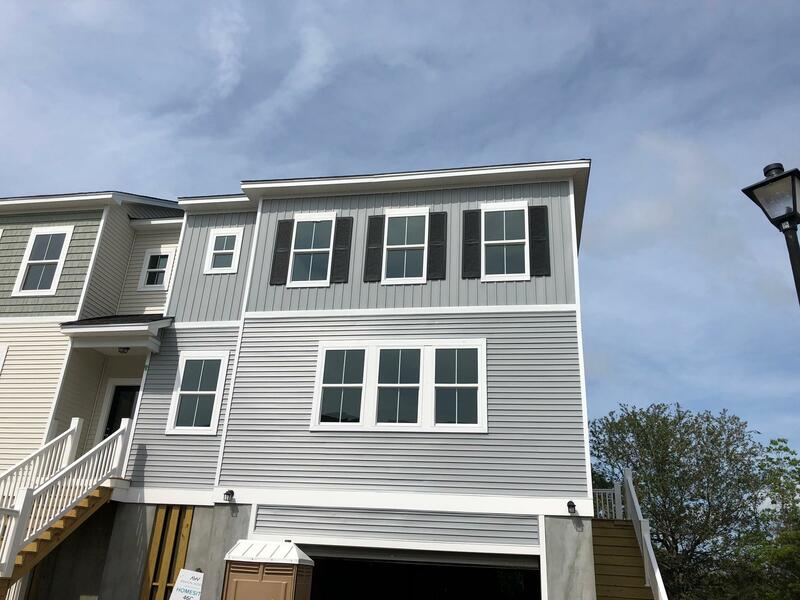 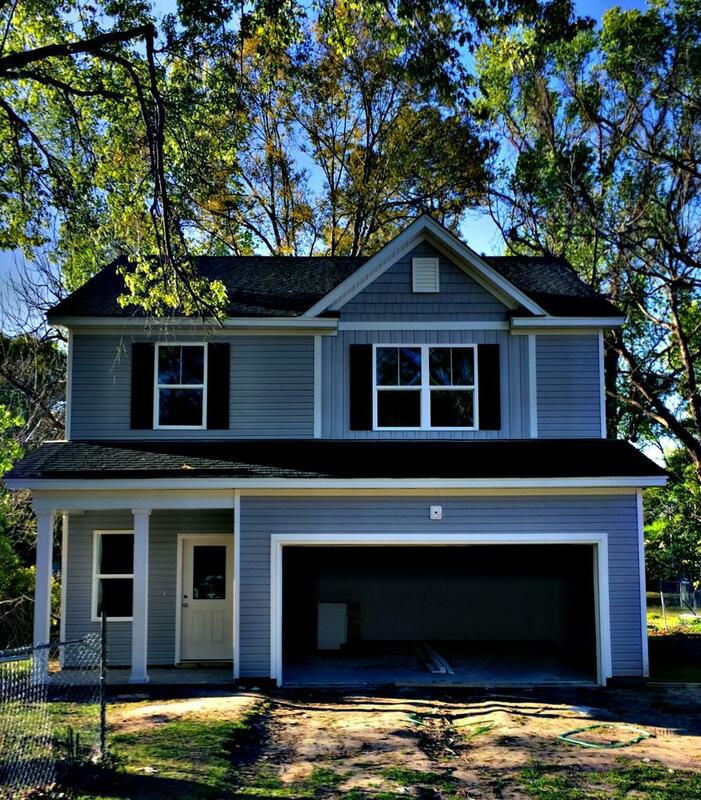 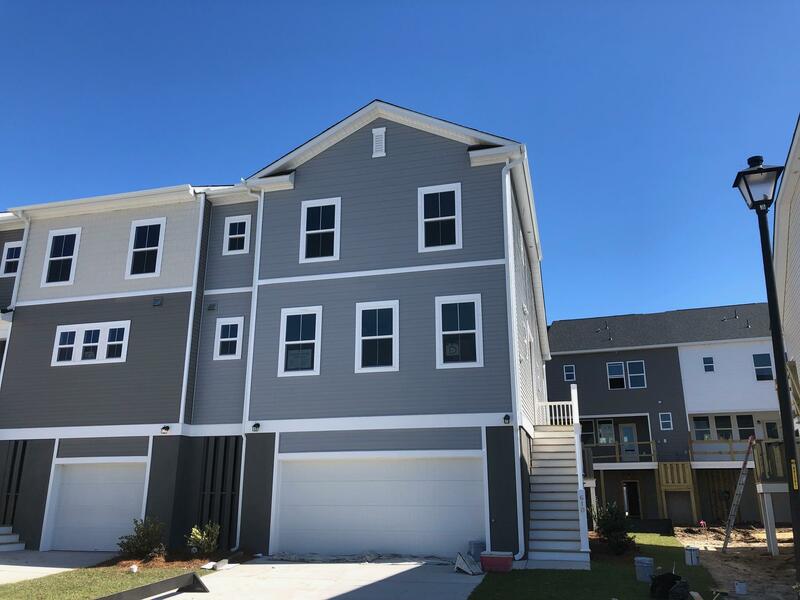 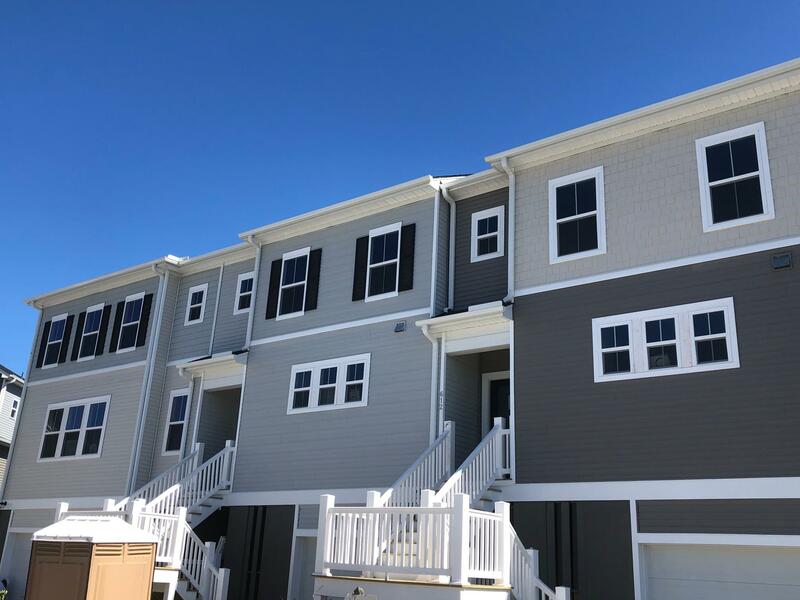 There are a few large builders in West Ashley, SC offering new construction. 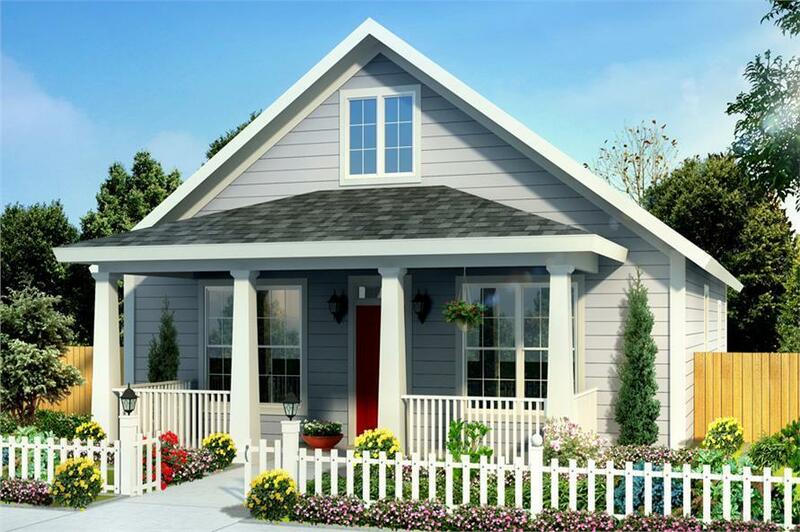 Centex is a large National builder that has purchased large tracts of land for development. 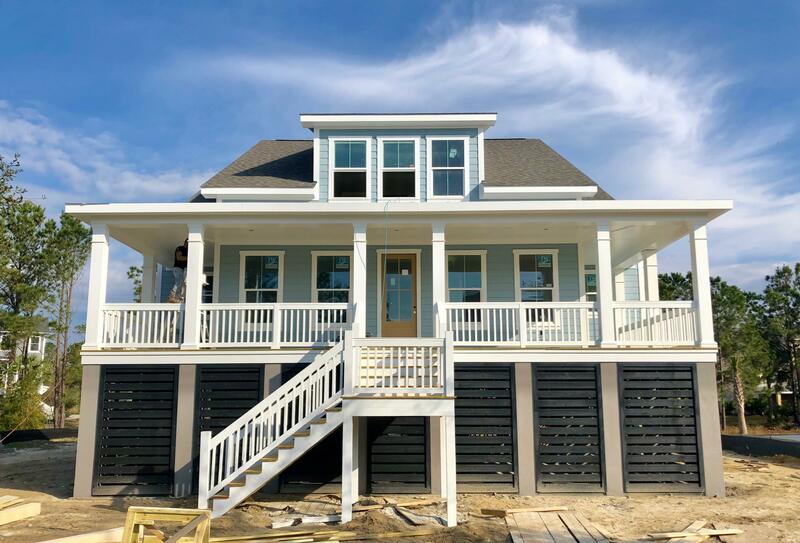 With large purchases and the ability to scale out a large project, the result is inexpensive new construction offerings to the consumer. 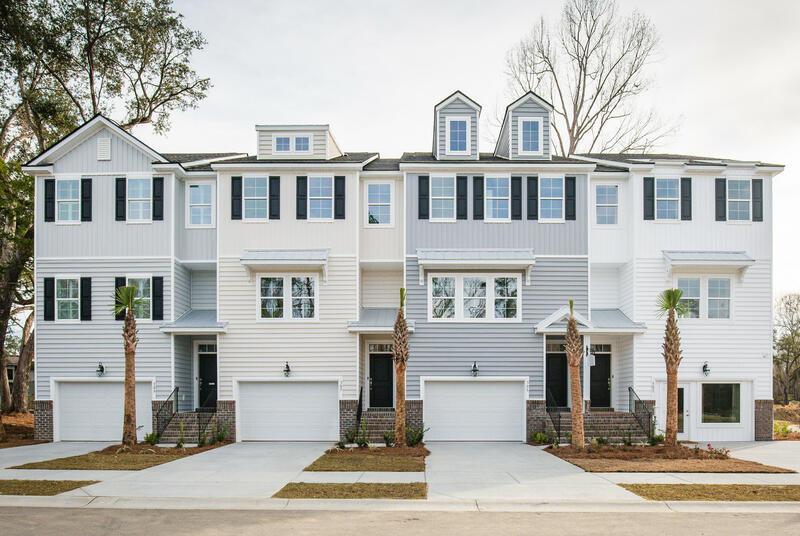 West Ashley is a great place to consider purchasing a new home because the market is not saturated with new neighborhoods. 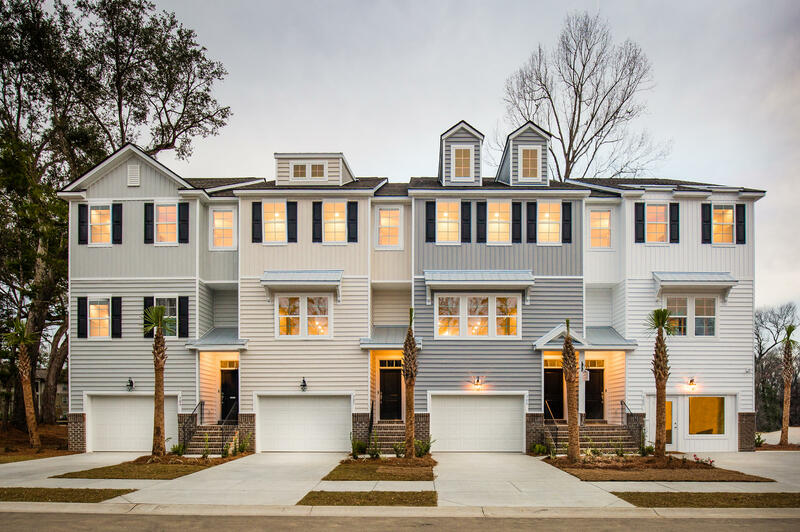 There are only a handful of new construction communities compared to other areas of it’s size. 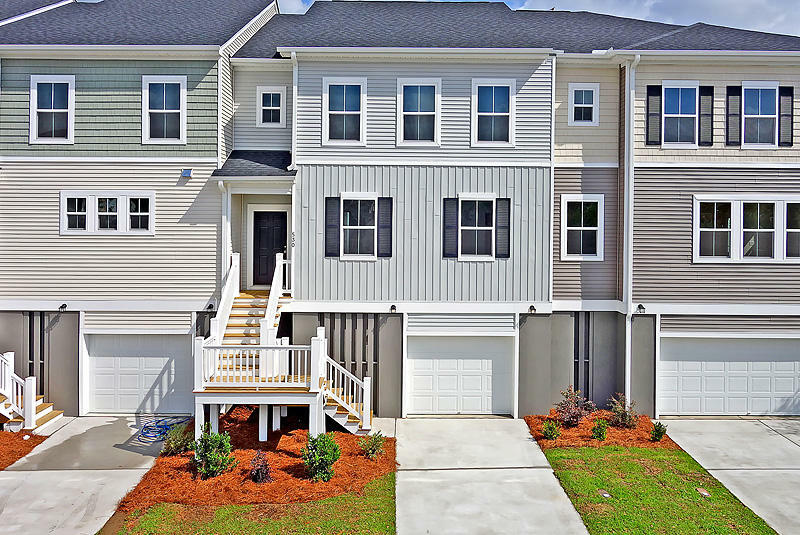 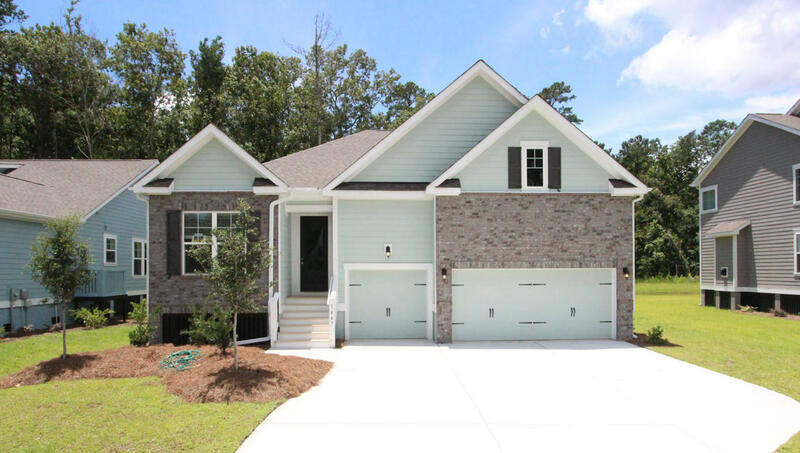 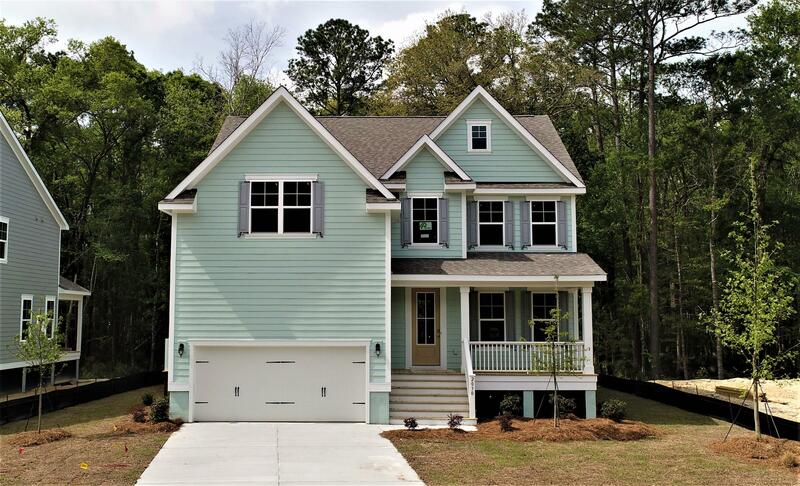 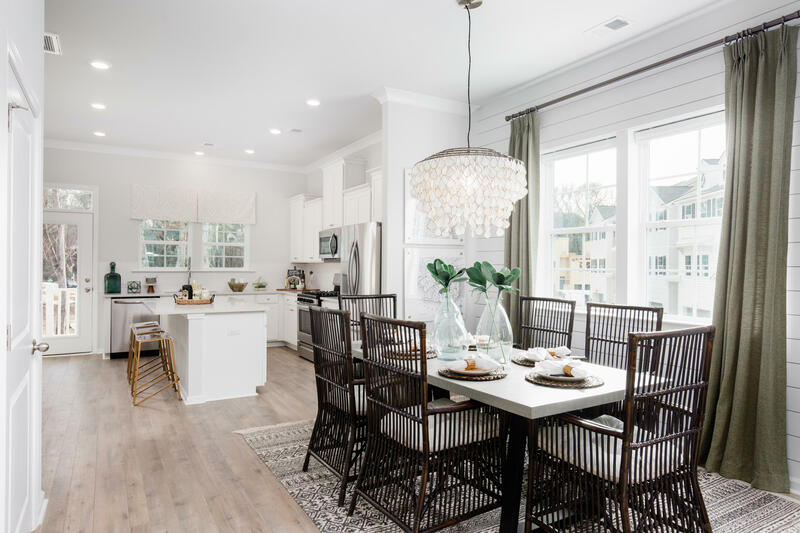 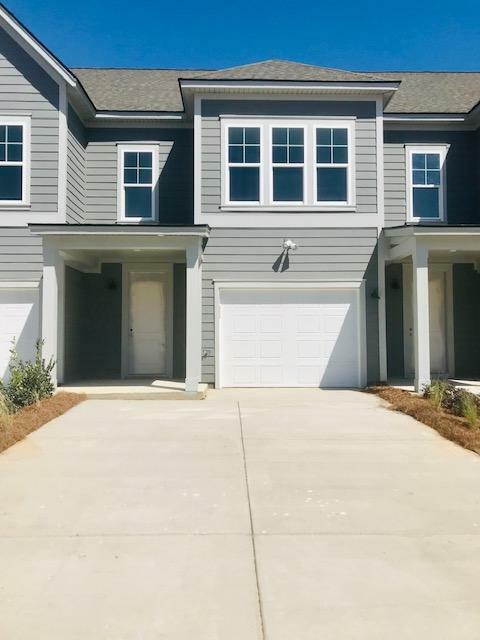 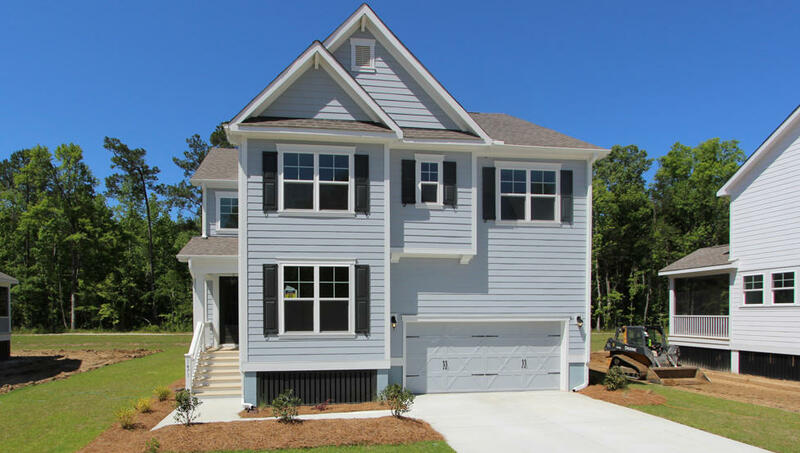 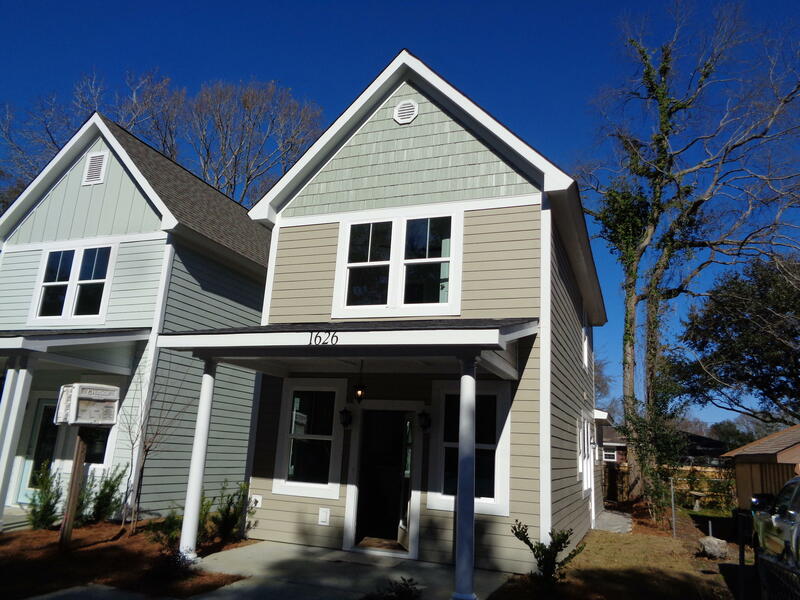 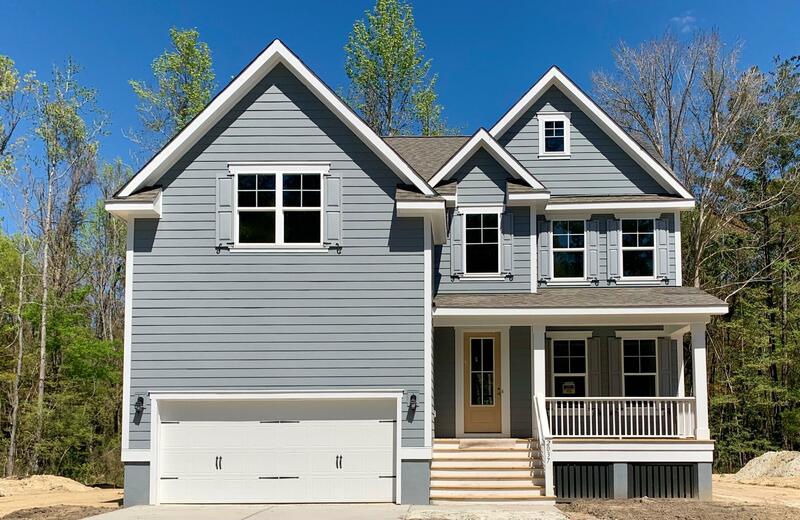 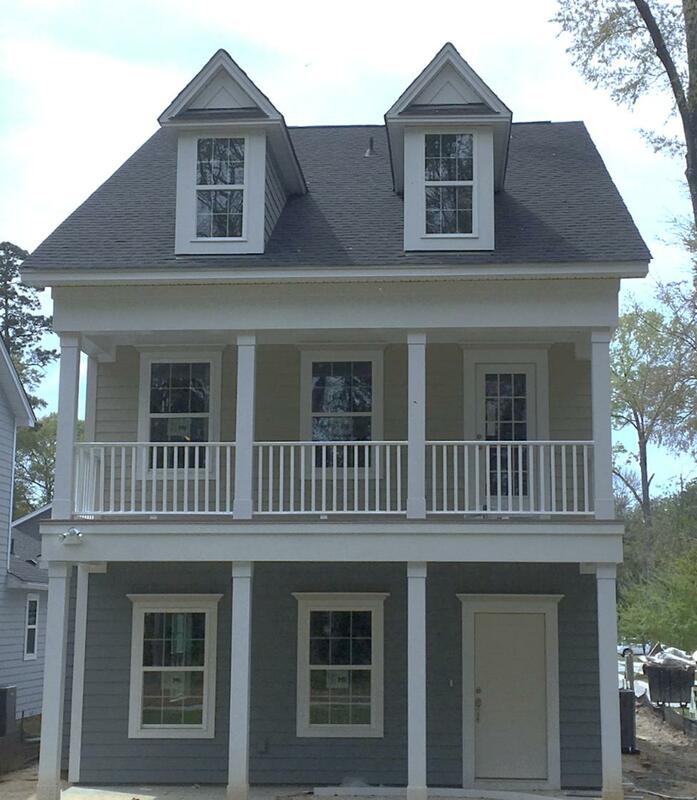 These are all of the new construction offerings in the West Ashley, SC real estate market.